Description: this beautifully remodeled stand alone, detached townhome is everything you have been looking for and more! in the heart of redondo beach your future home offers an expansive open living space, beginning in the bright and airy living room with a gas fireplace and direct access to the private, tranquil backyard. the kitchen has been upgraded with new quartz countertops, built in appliances, pantry, and rich cabinetry. upstairs, just past the double doors, you will find the master suite featuring a reading nook, fireplace, 2 juliet balconies, and a large walk-in closet. the master en-suite is the perfect place to sit back and relax in your jacuzzi tub and wash away the day's stresses in your separate standing shower and dual sinks. the 3 guest bedrooms are across the hall, offering privacy for all. 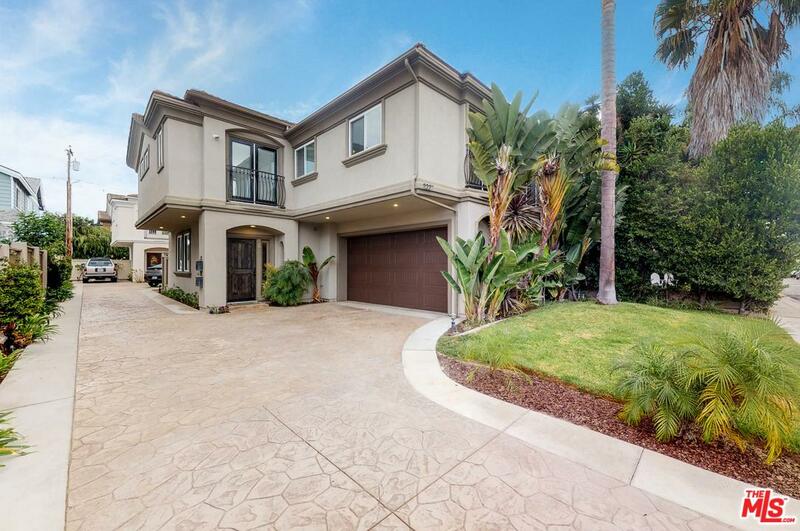 centrally located grocery stores, shopping centers, parks, freeways and all the amazing attractions redondo beach has to offer, this home will sell quickly. Listed By: Robert Roberto of Purplebricks Realty Inc.